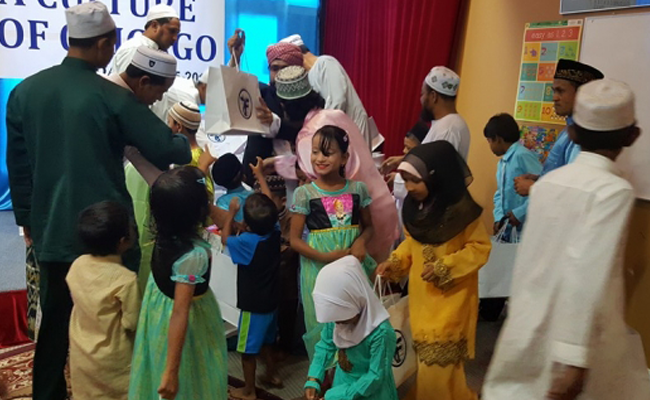 For Muslim children, Eid is one of the most awaited days of the year. 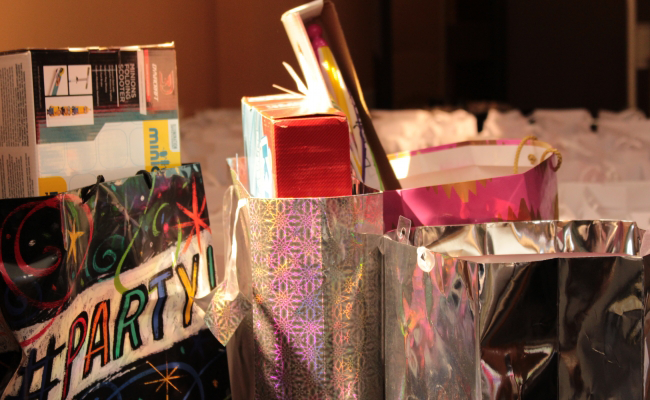 You wake up early in the morning, put on your best clothes, and then are showered with gifts and money from relatives. However, not every family is fortunate enough to provide brand new toys or clothes to their children. That’s when Zakat Foundation of America’s (ZF) Outreach interns came up with the Eid Toys for Refugees. “Eid Toys for Refugees was created to shine light and restore innocence in young refugee children’s lives,” says Yara Daoud, the ZF Outreach intern who organized the project. The Rohingya Muslims are an ethnic group who’ve fled Myanmar (Burma) in recent years to escape decades of oppression. 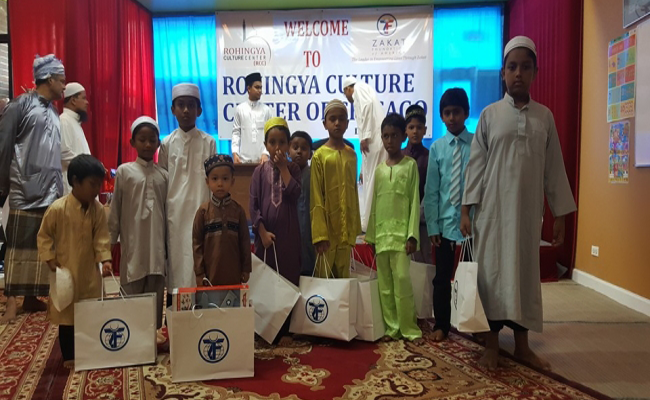 Over 200 Rohingya refugee families have resettled in Chicago and the Rohingya Culture Center (RCC) opened earlier this year with the support of ZF. Yara also posted about the project on several Chicago-based social media pages which helped mobilize local masjids and community members. The gifts came pouring in as some people even drove directly to the ZF office to drop them off. Hundreds of brand new toys were donated which the volunteers packaged with a heartfelt Eid card before delivering them to the RCC. ZF plans to host another Eid Toys for Refugees for Eid Al-Adha. Please contact yara@zakat.org for more information on how you can support this campaign to bring the light of Eid to refugee children’s lives.